As our attention spans become shorter and thousands of businesses and media platforms vie for our attention and hard earned cash, there is still hope and value for email. Email remains relevant and is an integral part of our business and personal lives. And as the total number of email accounts worldwide are expected to rise to 4.3 Billion by 2016, marketers need to execute email marketing strategies with precision and from a position of insight. Effective e-mail marketing is not simply for the sake of sending emails built is geared towards some action from the reader. The most valuable one being a click through to a sales page or other resource. With email open rates and clickthroughsat steady averages of 28.5% and 4.3% respectively, it’s time to start thinking outside the box and begin using a comprehensive email marketing platform to launch effective campaigns. 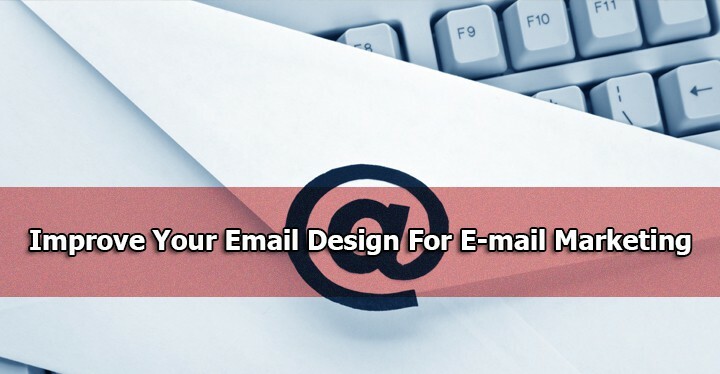 One major factor that determines the success of your e-mail marketing campaigns is hinged on your approach to the design and delivery of your message. This key element can translate to success or total crash your entire campaign. There’s no universal rule that says you need to present your emails as plain text or sprinkled with a bit of media to make it look fancy. It depends greatly on your type of content and target audience. For instance, text emails tend to be more personal and friendly as you engage your reader in a conversational manner. While heavily branded imagery can have a more corporate feel to them. The trick here is to make your emails feel native and conversational; friendly and non-intrusive. 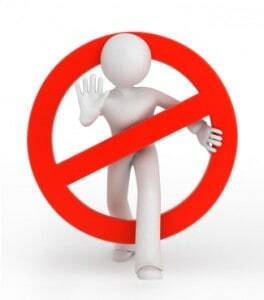 Ensure you acquired your email list in an ethical manner. Meaning that you clearly received consent from the user to send them occasional mail. Sending emails to random people who’ve never heard of you is the best way to get ignored. With that said, spend some time analyzing the characteristics of your audience. What exactly did they subscribe for, which social networks do they use, what age groups, etc. With this knowledge you’ll know how to tune your messages for greater appeal and impact. Your subscriber trusts you enough to give you their email address and grant you permission to communicate. Build on your “stickiness” and relationship by prominently displaying your logo or any other trademarks when you communicate. 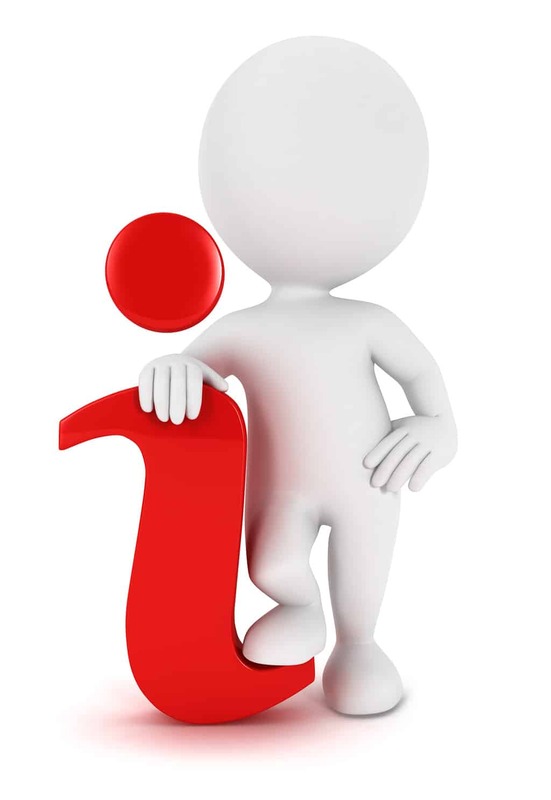 Include a clear link back to your website for easy access. Use similar branding found on your website, social media accounts, business cards, etc. 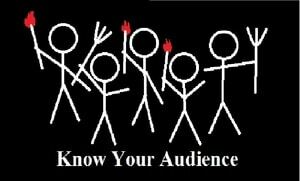 This ensures your audience will recognize you wherever they encounter your presence. Use email templates and layouts where your text flows around your images in such a manner that your readers focus on your content. Don’t start your layout with a banner image as this creates a dead spot at the top of your message and email previews will be disabled in user’s mailbox. Keep the text to image ratio of your content balanced, with text dominant. Image size -Keep image sizes to a maximum of 600 pixels since the display window of most email clients is about 600px. You would not want users to be scrolling left to right and back when viewing on mobile. That’s a poor user experience. Minimal is better, not more. Nobody wants to read a 900 word article in the body of their email. There’s simply not enough time for that. Keep your email messages brief and link to the full content on a page on your website when necessary. Ensure that the brief message is sweet, generous and intriguing enough to evoke a clickthrough for more. What Should Your Emails Accomplish? Before sending your email you need to determine your key performance indicators. What do you want your subscribers to do or feel when they read your email? Is it to purchase something, share content, respond to you with info, etc. Setting your KPI before formulating your message will help you to create more effective copy. The email of itself won’t accomplish those goals on its own. Therefore, ensure that a relevant call to action is clearly visible and obvious. Remember, don’t overdo it, one is enough. Make your call to action a color that contrasts your copy if possible. Certainly, you’d like to do everything possible to get readers to interact with your email copy. So you might be tempted to jazz it up a bit. Bear in mind that email clients offer limited support for interactive content and there are a few web elements that they will not load. Frames – Very few email clients render frames properly or at all. CSS positioning or ‘float’ styles – Many email clients ignore positioning styles and float directives, so save yourself the frustration and avoid them. PHP, ASP. Any programming code will be stripped by email clients for security reasons. Embedded video. It won’t work in almost all email clients, except Apple email clients. Email marketing is an art and science that requires deep analysis and attention to detail. The more you know about your subscribers, the better equipped you’ll be to serve them content and offers that are relevant to them. A powerful email marketing service coupled with a good insight of Email marketing is vital for gathering the right analytics and running professional campaigns, which means more sales and engagement for you and your business. This entry was posted in Digital Marketing on June 22, 2014 by Yasir Lodhi.